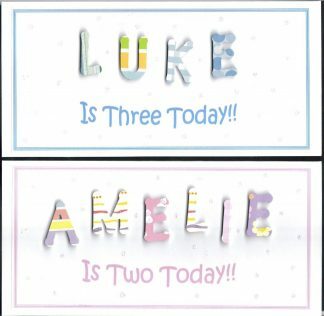 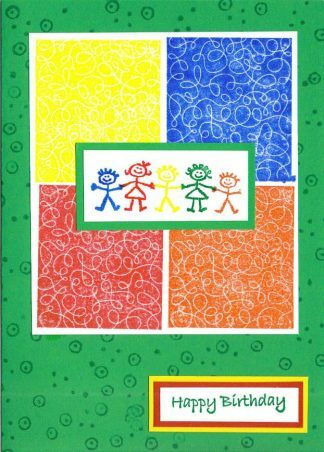 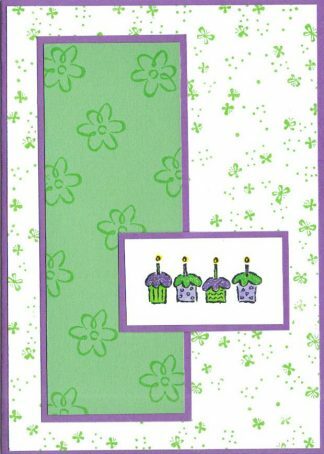 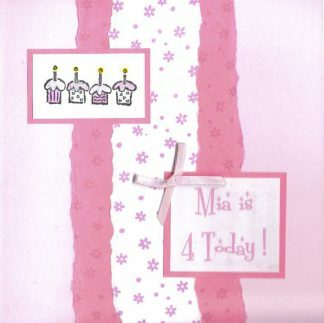 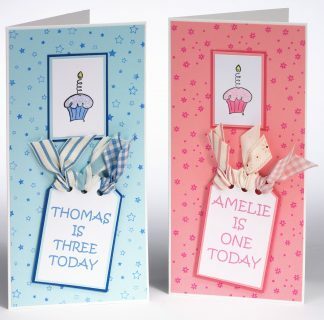 Childrens cards in bright funky colours. 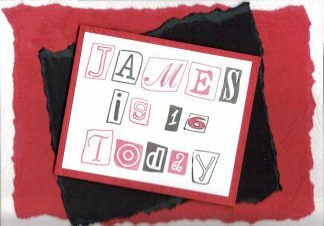 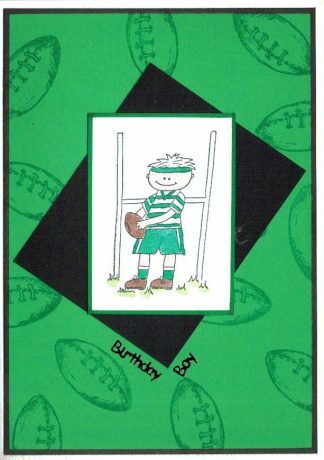 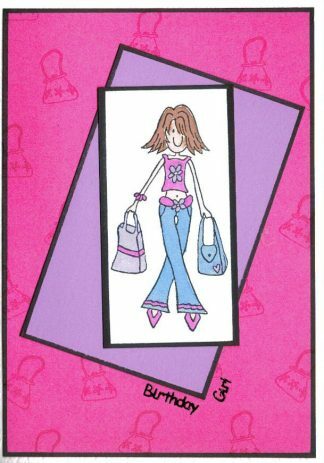 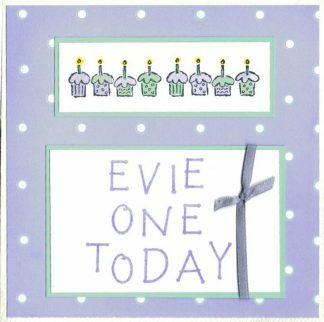 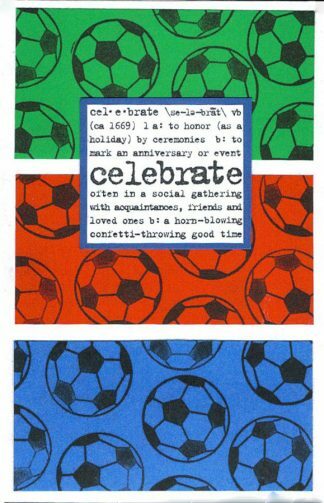 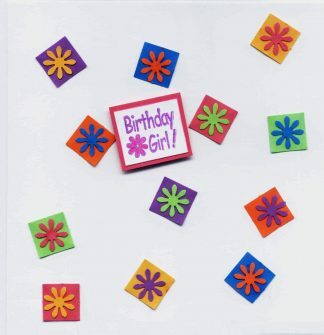 From teenies to teenagers you’ll find cards here for all tastes and ages. 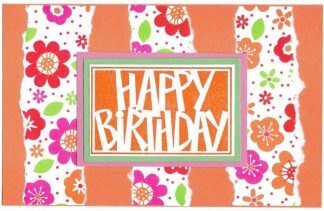 Handmade cards beautifully created by Sharon. 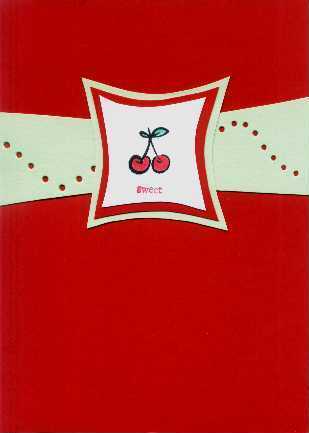 Every card made with love. 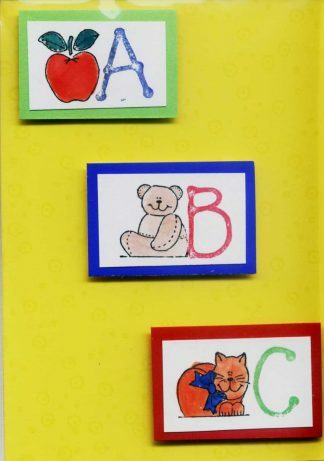 No order too small.